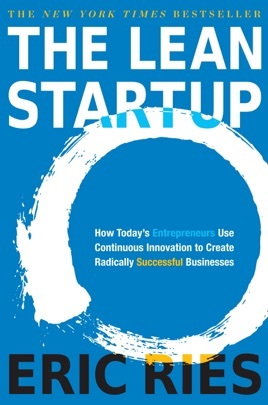 Even though most startups and new products fail, we're still entranced as a culture with the rags-to-riches romance of entrepreneurial stories of solitary striving, perseverance, and creative genius. 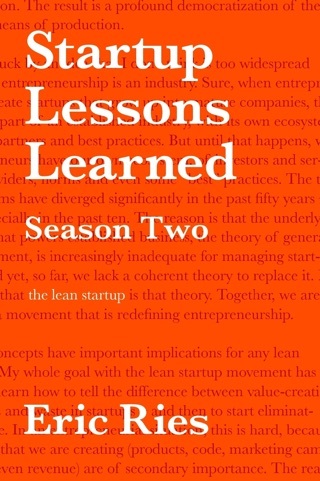 The 30-something founder and CTO of the startup IMVU, Ries developed the strategy he calls the Lean Startup: the application of lean thinking to the process of innovation. 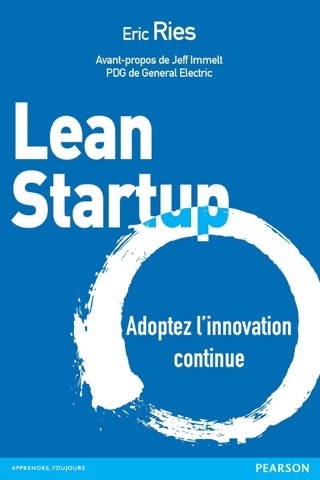 His theory of the Lean Startup works according to five principles: entrepreneurs are everywhere; entrepreneurship is management; validated learning; build-measure-learn; and innovation accounting. 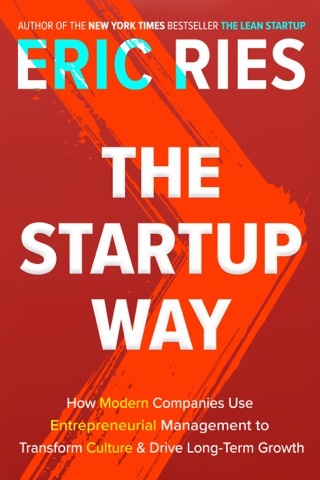 He recounts his successes and failures, analyzes the success of startups Groupon and Dropbox, and suggests ways to help people develop techniques that allow startups to grow without sacrificing the speed and agility that are their lifeblood. Ultimately, his goal is to both reduce waste in innovation and to keep the startup industry independent and not merely a feeder system for giant media companies and investment banks. While his ideas are solid, the topic long overdue, the writing is almost prohibitively dry and pedantic. 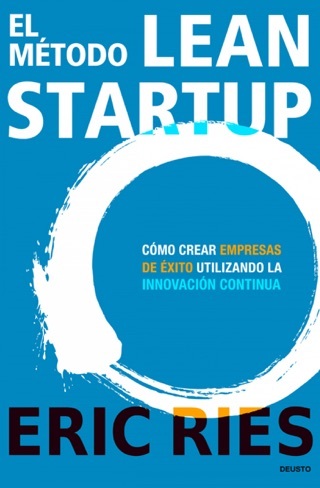 Every startup team, please take a pause for 48 hours and read this, it is very useful book. 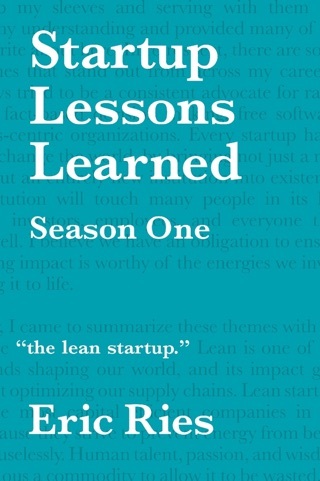 I am currently running my third start-up and I only wish I would have had this book with the other two. It has become our day to day bible and refer to it constantly. Having the book on the iPad is an added benefit because we have the ability to highlight and make endless notes which makes this much more than just a book, but an incredible tool. 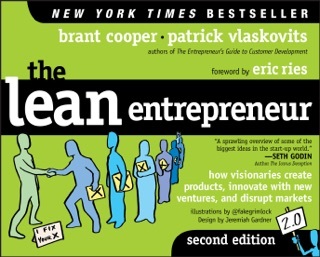 It is a must own for any entrepreneur.